Chris Querry of Kennesaw weighed 330 pounds when he began his weight loss journey. 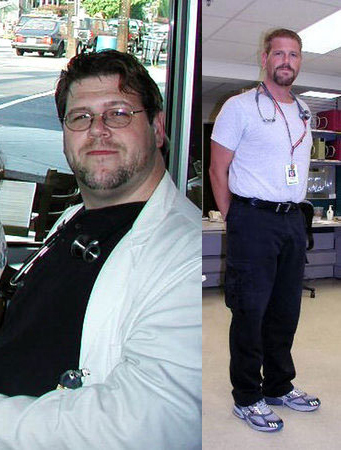 After finding out his weight at an annual physical, as a critical care nurse, he knew what he had to do: eat less, move more. 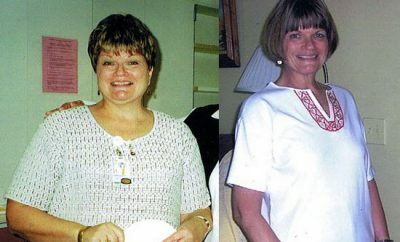 Querry now weighs 215 pounds, losing a total of 115 pounds. He’s kept the weight off for almost eight years. He hasn’t changed his diet dramatically, he just eats less of the food he enjoys. His exercise consists mainly of walking. He currently is dating someone who also has struggled with their weight so they keep each other motivated.